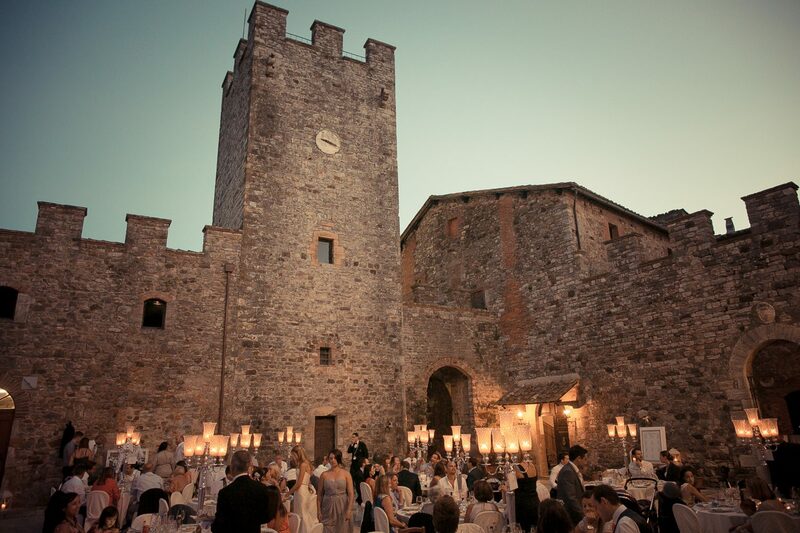 Do you dream of a fairy wedding? 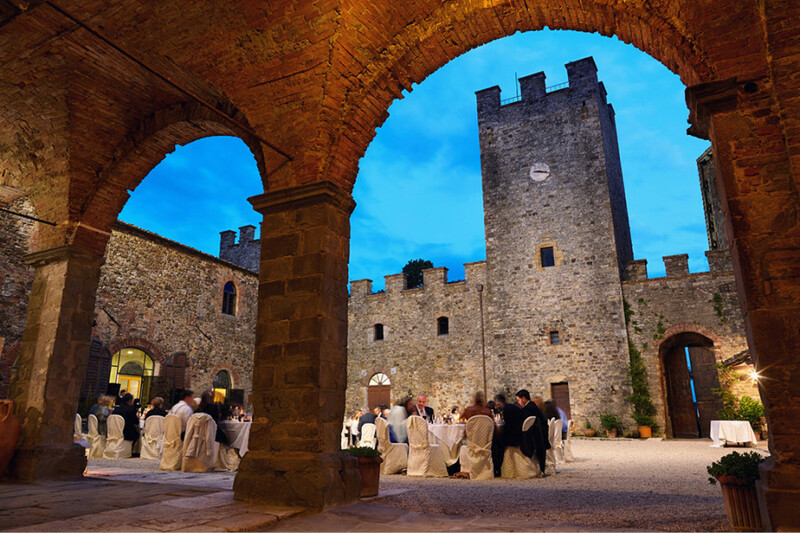 A ceremony in a Tuscan castle is perfect for couples who sense the charm of a place with a history a thousand years old and for those who love the mystery of the Middle ages or the perfection of the Italian Renaissance. 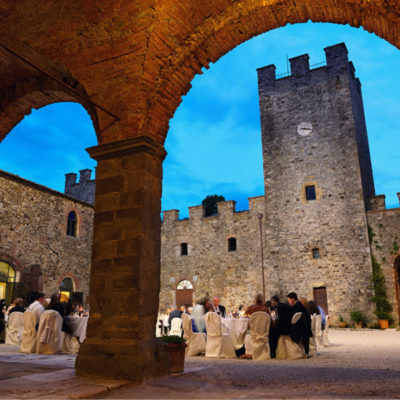 Do you have a large wedding party between 50 – 100 guests? 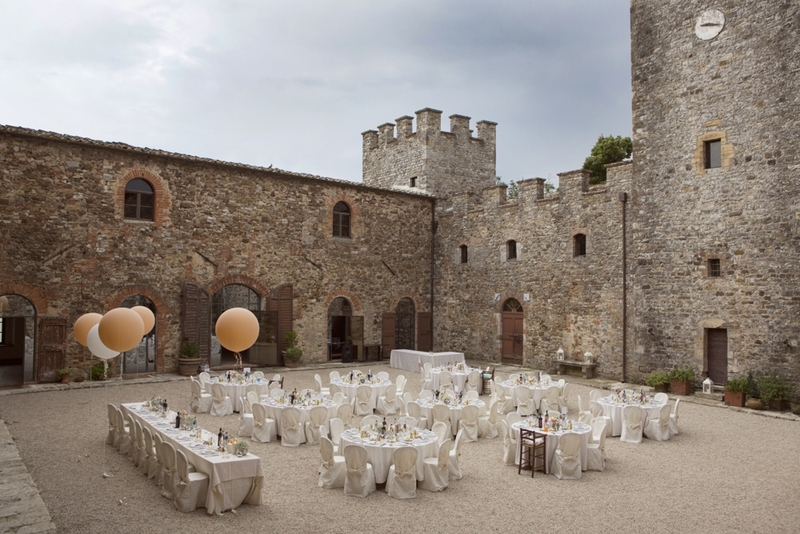 A Tuscany Wedding Venue castle is the right choice for you. 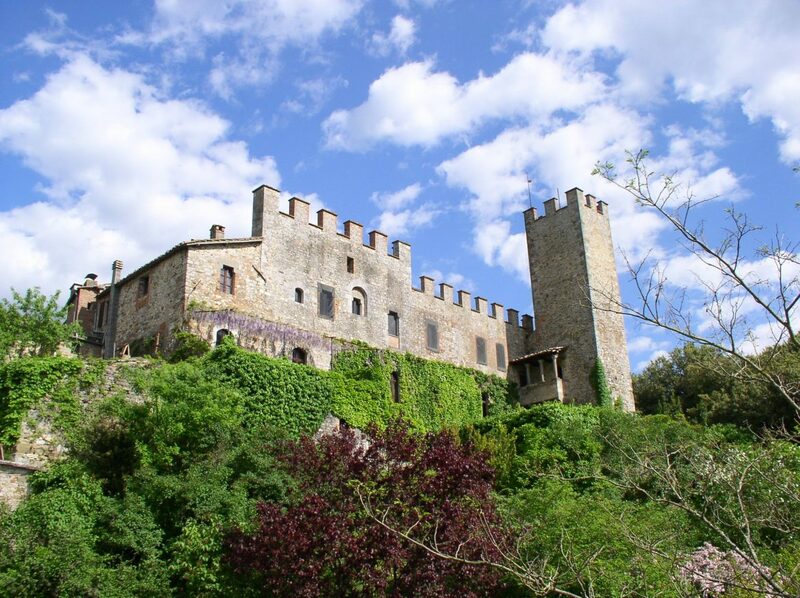 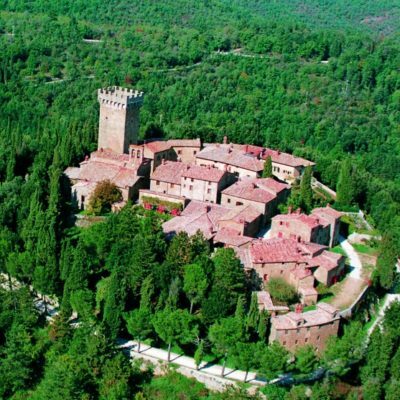 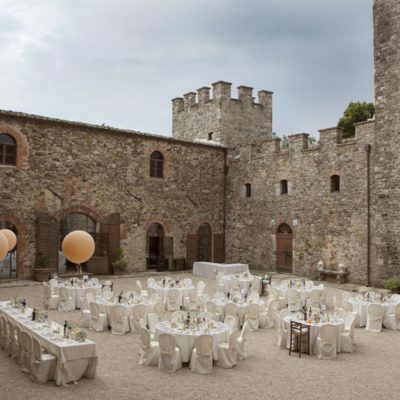 A Tuscan wedding venues castle will enable you to hold a large fairy wedding with an amazing backdrop. 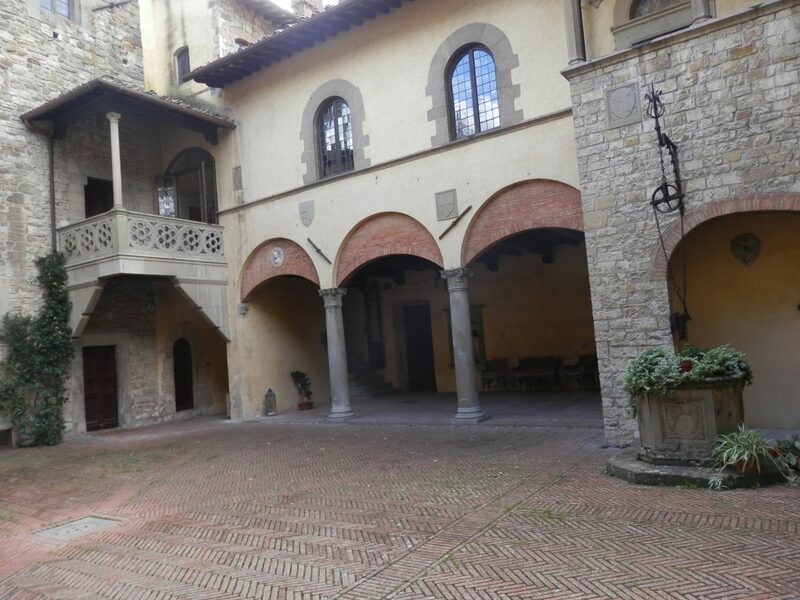 You will have plenty of space in the castle grounds to comfortably entertain your guests and they will be able to enjoy a real Tuscan Medieval experience. 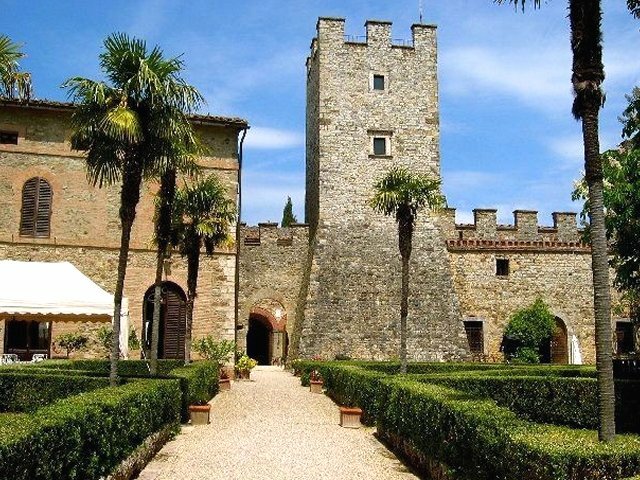 Today many of these castles have been transformed into dream homes for weddings and large events: they offer sumptuous and frescoed rooms, grand staircases and charming gardens protected by walls. 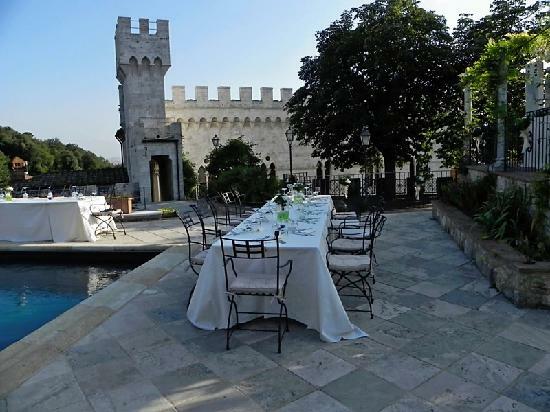 Recommended for those who want to give their guests an exclusive setting and surround them in history, beauty and harmony. 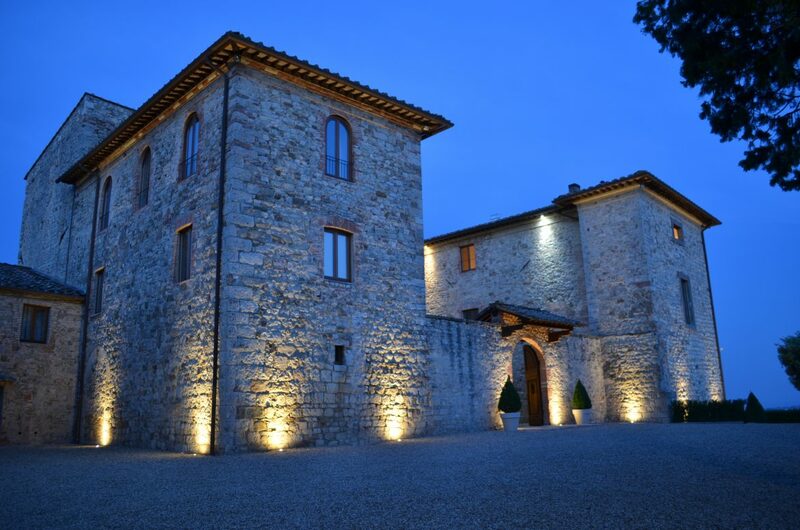 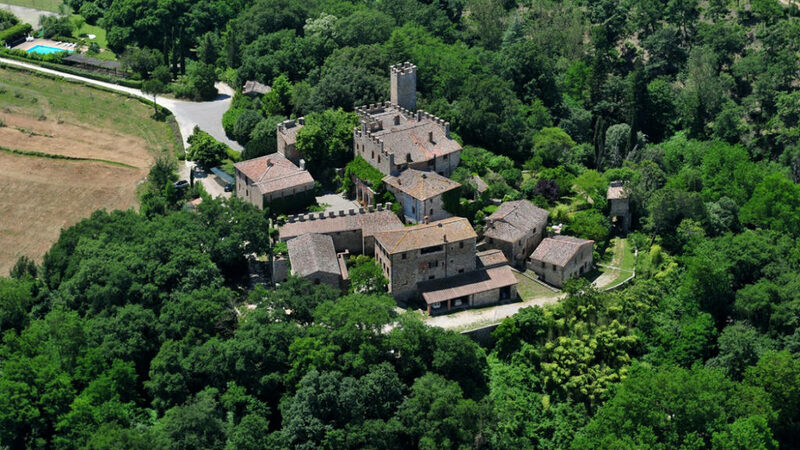 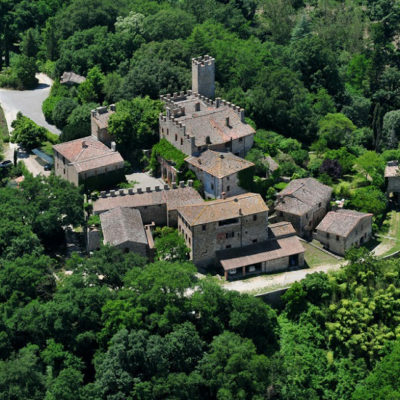 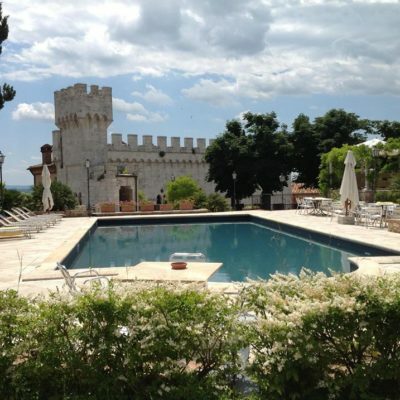 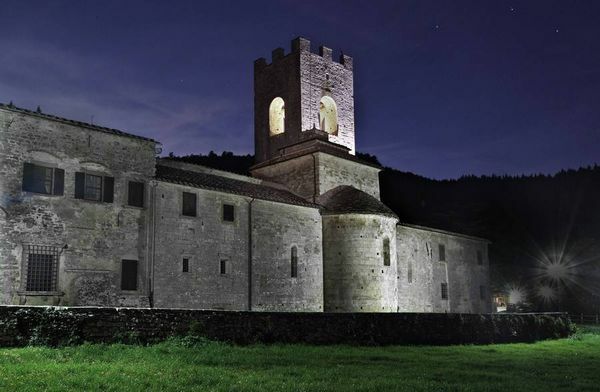 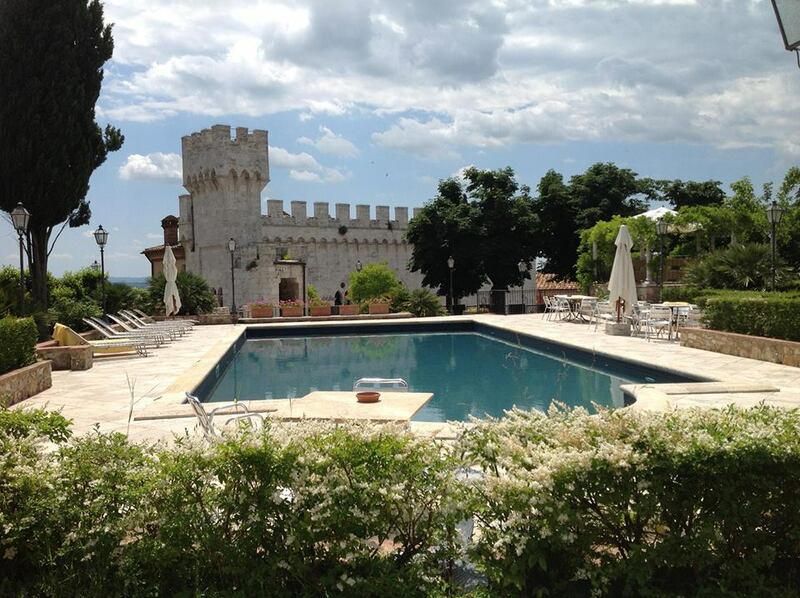 Most Tuscan Wedding venue castles have amazing accomodation for your guests. 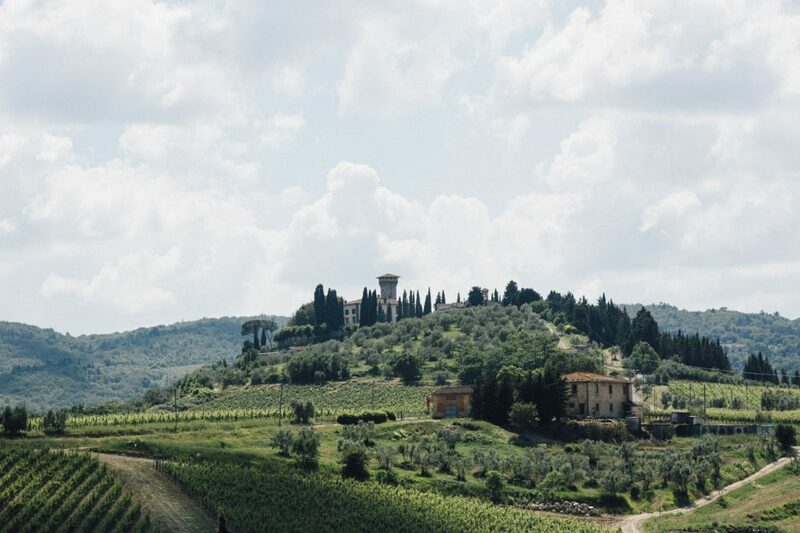 There is no need to worry about transfers: they can drink as much as they want without the problem of driving. 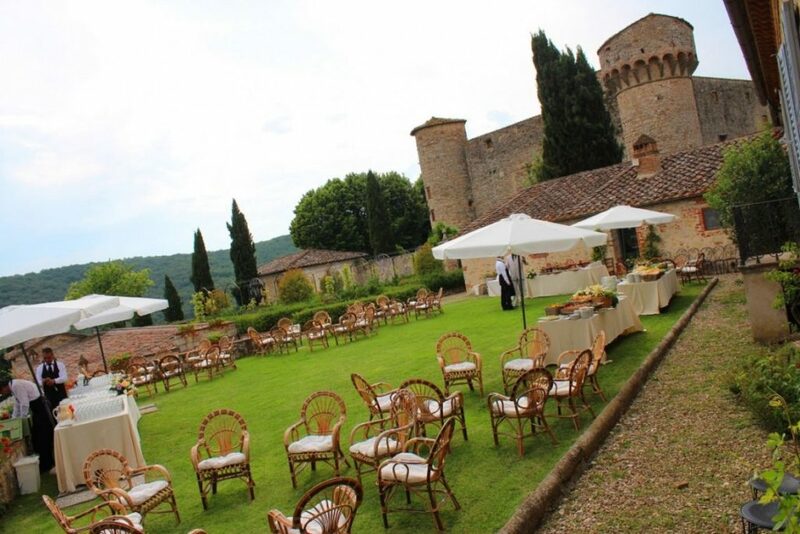 An important location such as a castle needs an organisation which is up to the occasion and the style of the ceremony will give your personal touch to that location. 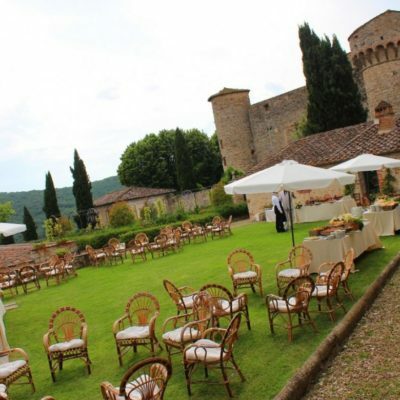 At BeA Alfresco Wedding we have a real weak spot for Tuscan castles; add to that Beatrice’s previous career experience organising events for a well known castle means that we know all the inside outs from time and space management to the management of suppliers and logistics. 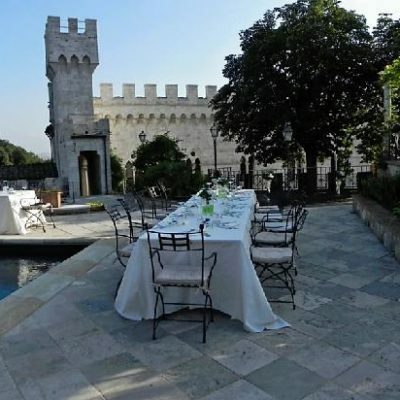 Let yourselves be amazed by our ideas for floral decorations, the banquet, clothes and music. 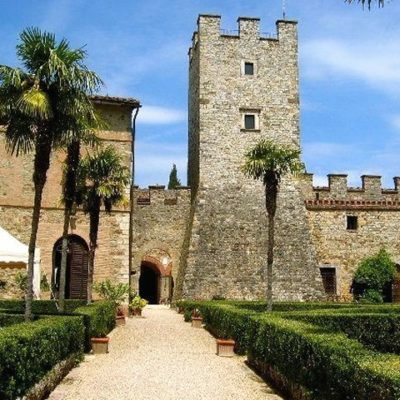 First of all we will help you to find the castle that strikes your imagination and then build your personality around the ceremony.